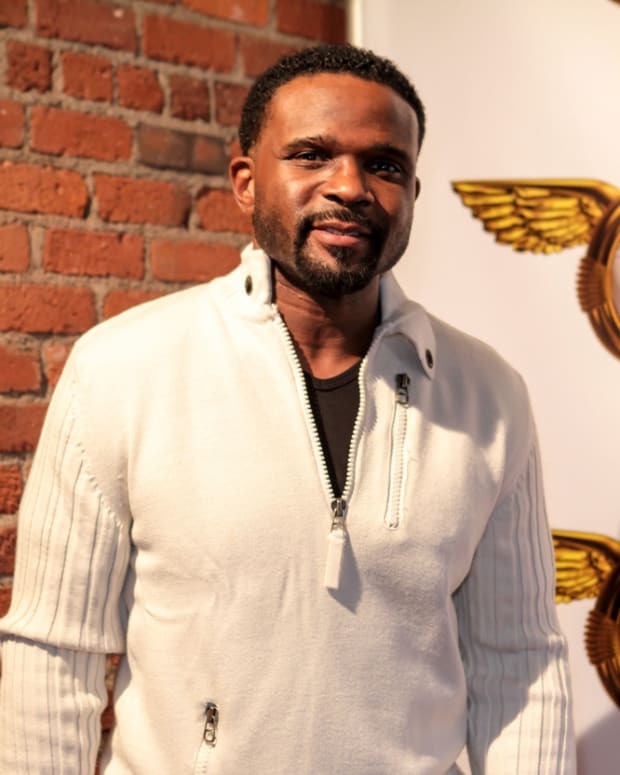 The Young and the Restless alum Darius McCrary is once again back in primetime. 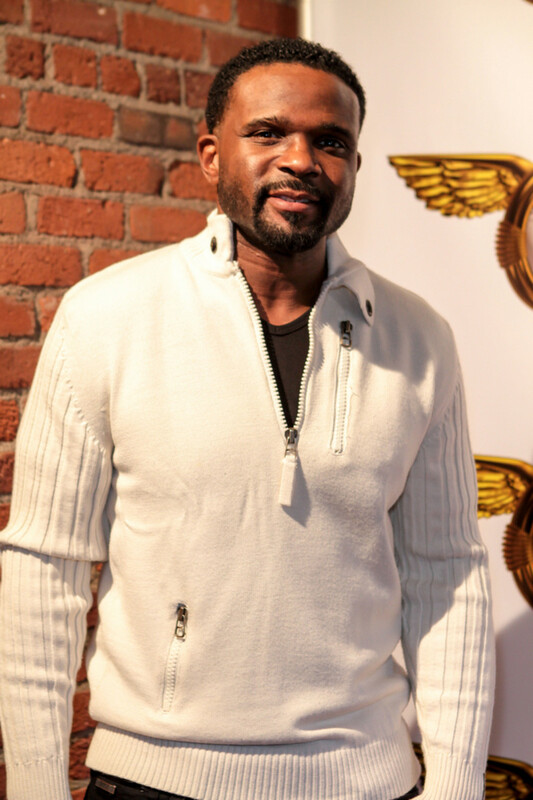 McCrary has snagged a recurring role on Fox&apos;s Minority Report. 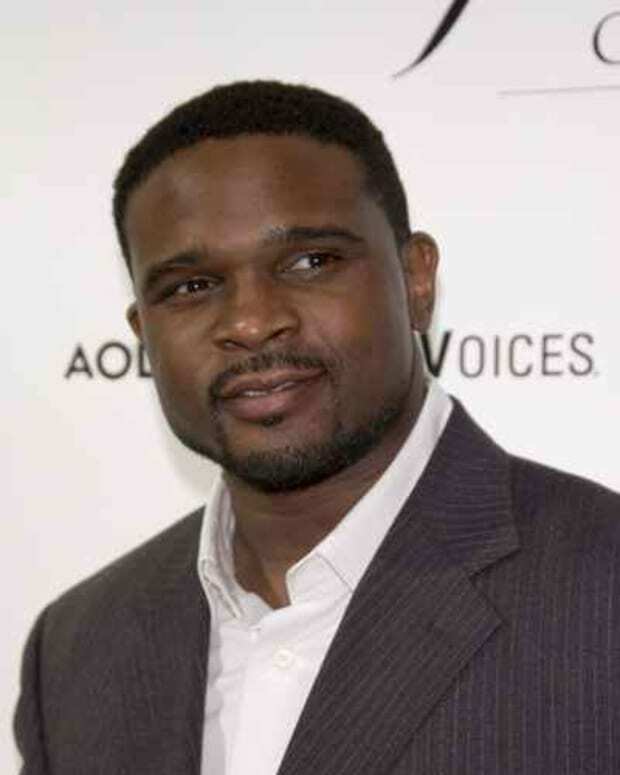 Deadline is reporting McCrary will play Aman Shale, a "dashing African man" who works for the Department of Homeland Security. No word on McCrary&apos;s first air date. Fans can also catch McCrary on HBO&apos;s The Leftovers, where he plays, Isaac Rayney.